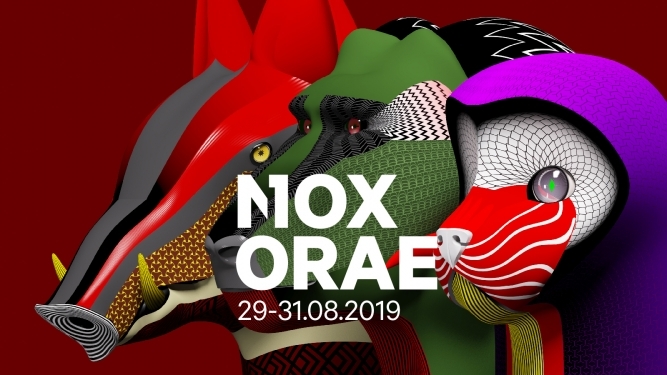 Wheel chairs: We ask wheelchair users and those accompanying them to contact us before the festival at info@noxorae.ch. We will then inform you of the access procedures. Minimum age: Young people under 16 years of age must be accompanied by an adult. Children up to 14 years old and accompanied by a parent are offered free admission. The prices indicated on the festival site do not include taxes.